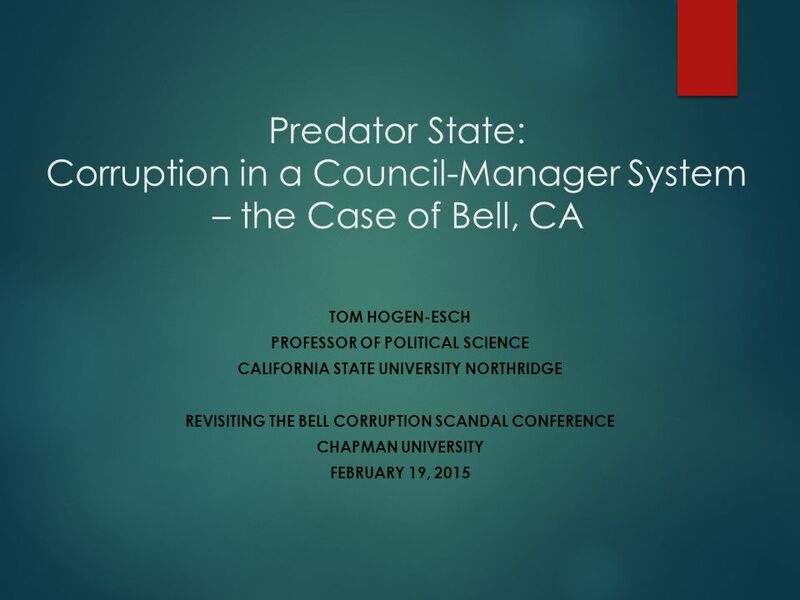 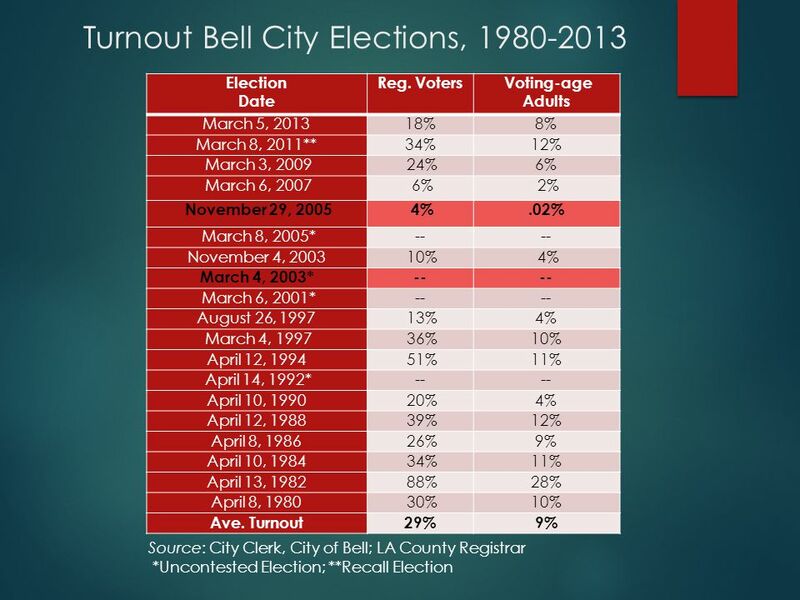 Predator State: Corruption in a Council-Manager System – the Case of Bell, CA TOM HOGEN-ESCH PROFESSOR OF POLITICAL SCIENCE CALIFORNIA STATE UNIVERSITY. 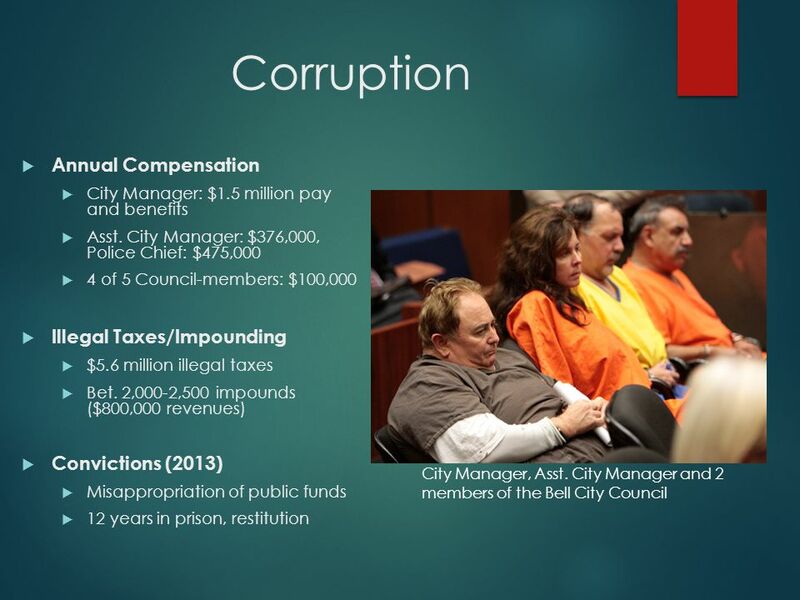 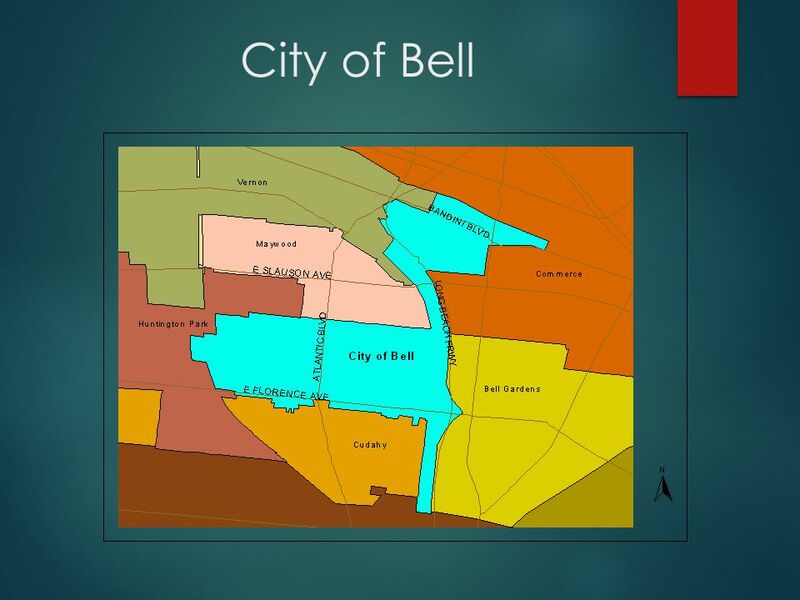 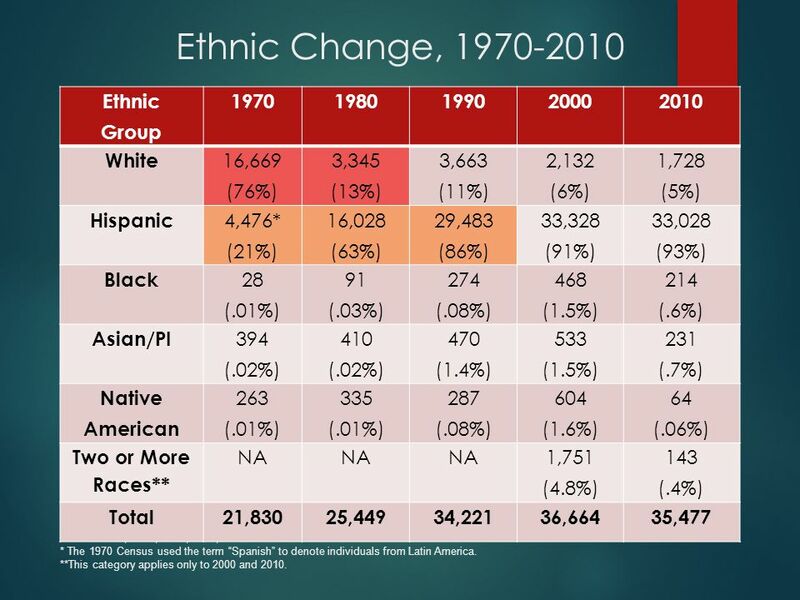 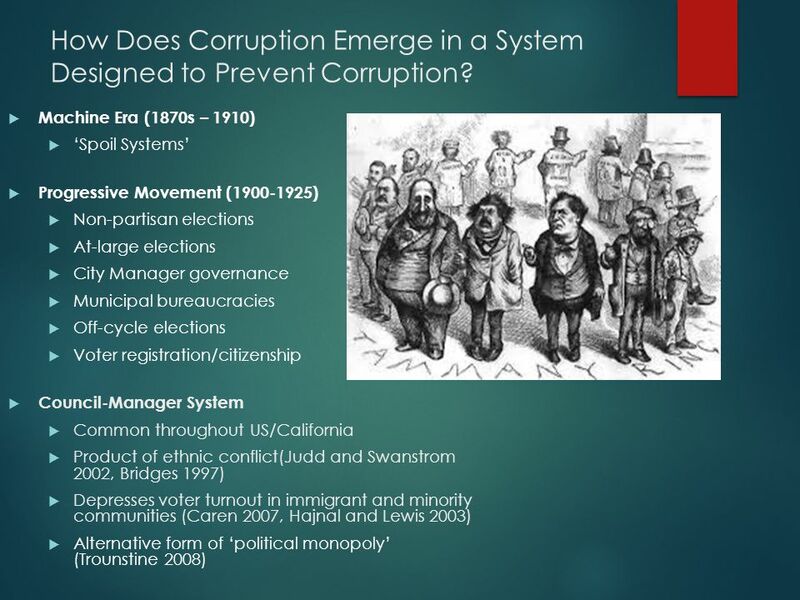 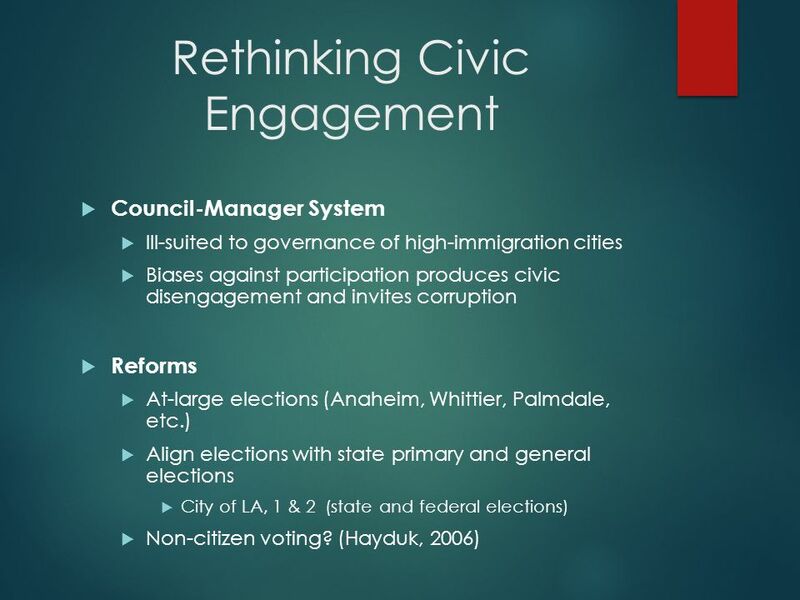 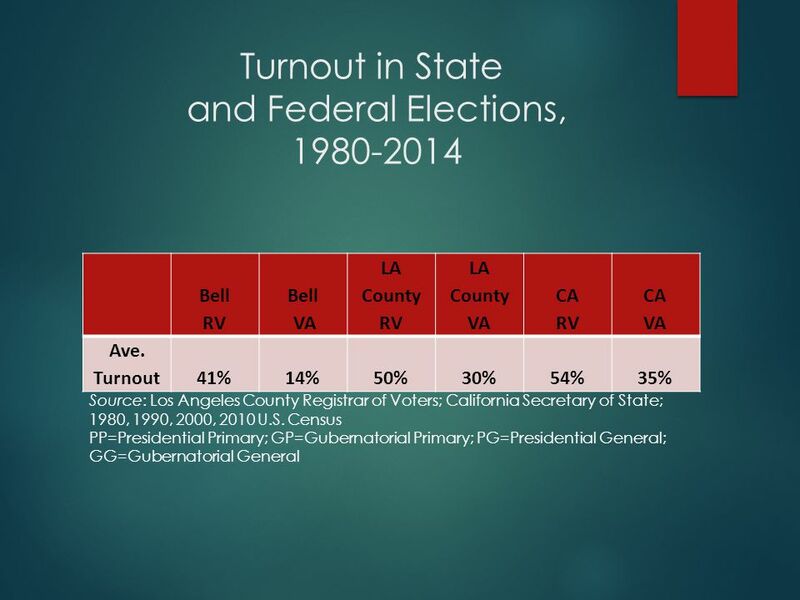 Download ppt "Predator State: Corruption in a Council-Manager System – the Case of Bell, CA TOM HOGEN-ESCH PROFESSOR OF POLITICAL SCIENCE CALIFORNIA STATE UNIVERSITY." 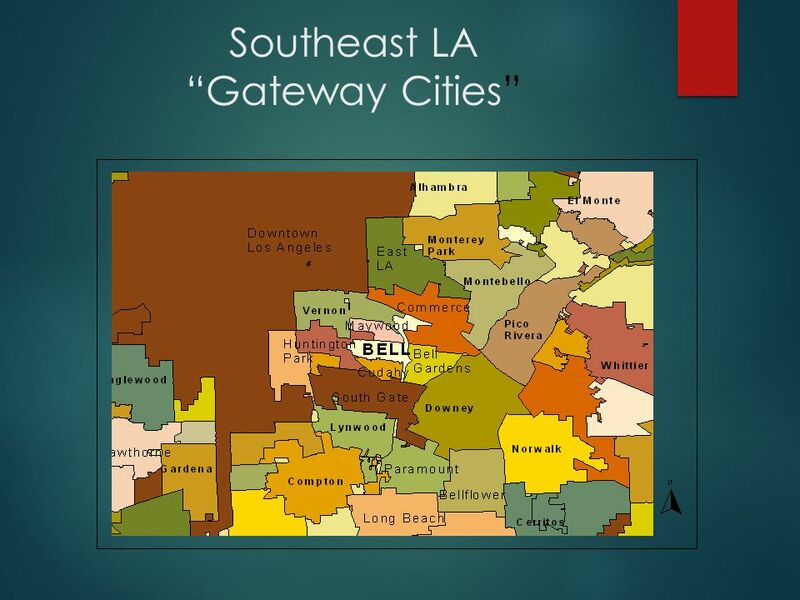 Presented by The Coal Rush Revisited: R. W. Beck, Inc. IPED COAL POWER CONFERENCE January 18-19, 2007 St. Petersburg, FL Nicholas P. Guarriello An Economic.